I am super, super excited to tell you all about how you can get Up Close and Personal with the Team from Studio10! 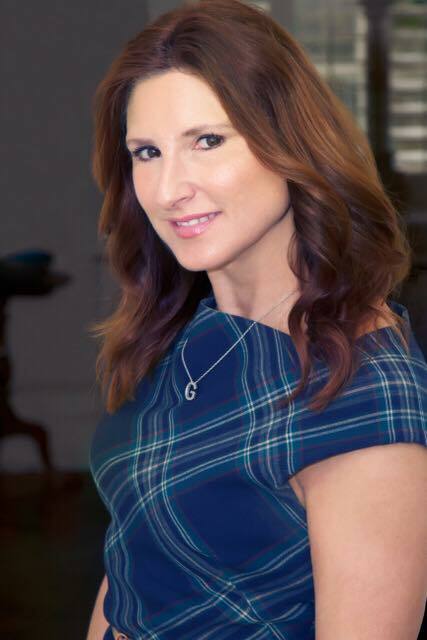 After an incredible meet up event we had back in December, lovely Grace Fodor, Studio10 Founder, has decided to do it all again and this time it’s bigger and better. It’s time to say Goodbye to the signs of ageing and Hello Ageless Beauty with makeup brand Studio10 and brow experts Shavata, at an exclusive event on Sunday 16th July. Studio10 have shared some astonishing statistics with me, did you know that 81% of mature women feel current ‘stereotypes’ do not represent how they feel or live their life and 74% agreed that products and services do not reflect their needs? Wow! That’s how founder of Studio10, Grace Fodor, felt especially when it came to the beauty industry with its ‘one-rule-suits-all’ or ‘dressed up’ versions of mainstream products that just didn’t work. And so the brand was born – the only make up range specifically designed and developed for mature skins. Tailored with high performing formulations, textures and finishes – more than just ingredients. Quick pro-fixes to cover the signs of ageing, and help you look and feel more youthful. Grace is passionate about redefining beauty for women as they age, but also redefining age. She wants to encourage women to feel confident in themselves and that beauty is truly ageless. As she says “we’re as beautiful, as visible and valuable, as our younger counter-parts”. Studio10 is the voice for ‘pro-age’ and you too can find your voice, have your say and join her movement to unite women to challenge outdated assumptions or stereotypes, invisibility and ageism. I had the absolute pleasure of co-hosting an event with Grace last December and we had an absolute blast introducing women to new products, laughing, chatting and sharing our love of make up. 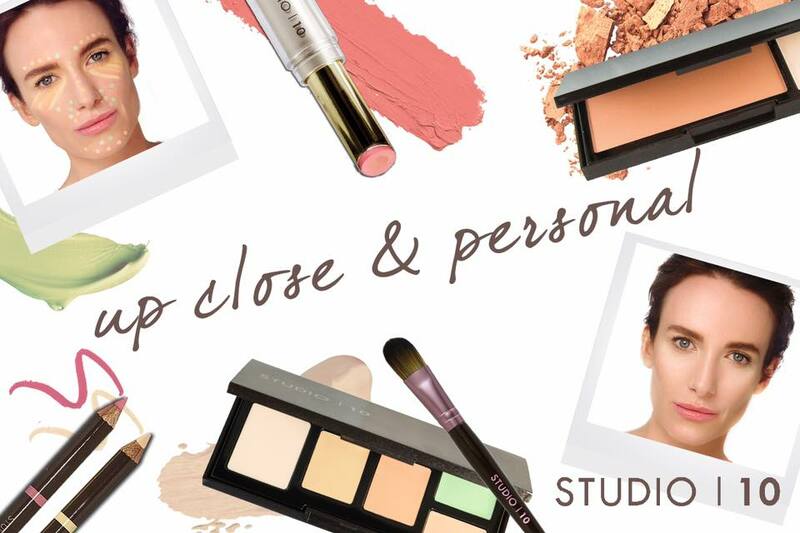 Now you can get Up Close and Personal with her and Studio10 and the Shavata team at their beauty workshop on the 16th July. There will be a clinic to answer all your beauty questions and concerns, and you will be able to get your brows expertly shaped by a Senior Therapist, learn pro tips and quick fixes. 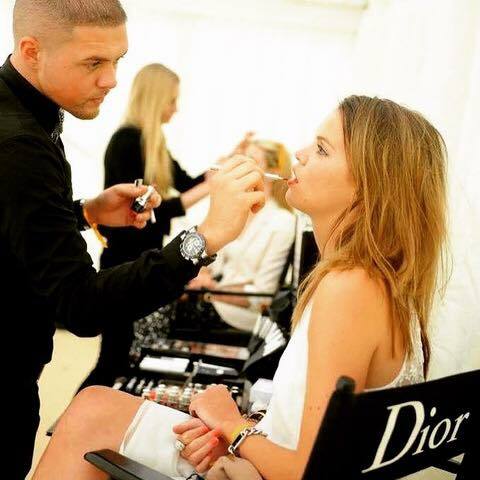 Plus – yep there’s more – there will be makeovers of the latest seasons looks, lots of prosecco and a goody bag worth over £50.00 for everyone!! What more could you want on a Sunday afternoon! On the day there is an optional £10 donation for Cancer Charity Look Good Feel Better and i really hope you all dig deep and enjoy this incredible day of pampering. If you are a Qvcuk fan, tune in on Saturday 29th July at 3pm for a full hour of Studio10! I have had a sneaky peek (Post coming soon) and believe me, there are lots of incredible new products launching! Wishing all that attend the event an incredible time and i look forward to hearing all about it! "Tried and Tested : Urban Decay Naked Heat Palette"
"Elemis 6 piece day to night luminous skin collection"
Arghh. Unfortunately lack of trains on a Sunday prevents me from attending. What a great opportunity for those who are able to attend though. This is so cool!!!! I hope I can go! That sounds so good! I've never tried the brand before but it sounds so nice! Sounds like this will be a great event. I've never tried this brand yet but there are a few products I have my eye on. I absolutely adore Studio 10 philosophy! Their brow pencil is the best thing ever!